Lydia Y. Henderson, J.D. is employed with The Hanover Insurance Group as a Regional Liability Adjuster where she handles environmental claims, primarily asbestos. She has previously handled other types of commercial general liability claims, D&O, employment practices, securities, personal auto liability, and homeowners’ claims. 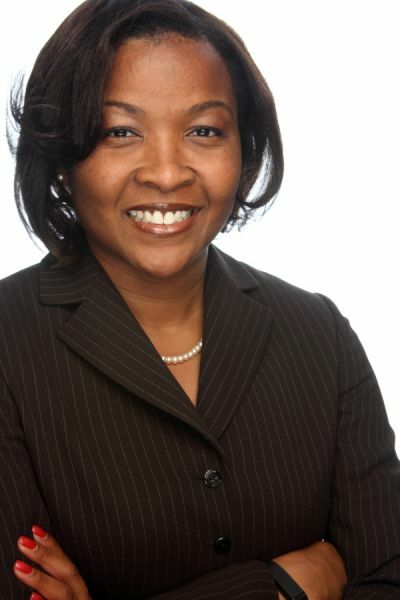 Lydia earned her law degree from Thomas M. Cooley Law School in Lansing, Michigan after obtaining a Master’s Degree in Criminal Justice from Xavier University and a Bachelor’s Degree from Elmhurst College. Lydia has also attained her AIC and RPLU designations.